Hey guys!! This is the most voted cover on Patreon. Thank you so much for supporting me there. That means so much and I'm so happy for that :). 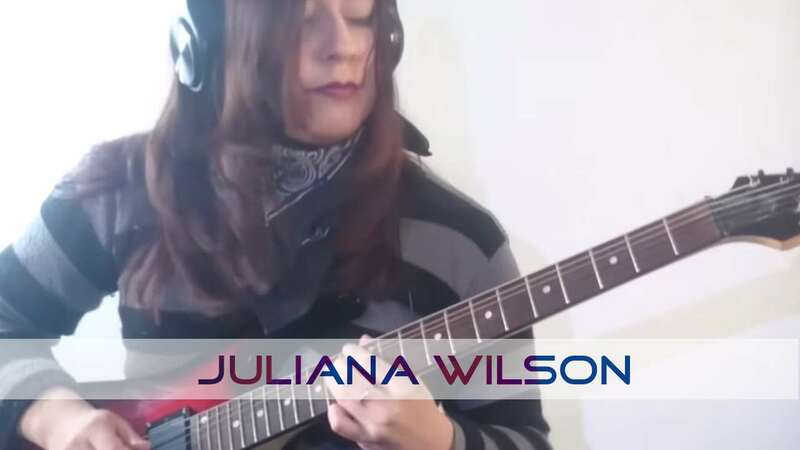 For those who don't know Patreon is a page where you can support me with for example one dollar and you can see my videos one day before I upload it and you can vote for a month extra guitar cover :). Check it out!! Hola a todos!! :D. Este fue el cover más votado en Patreon de tres opciones válidas para este mes :). Quería agradecerles a todos los que me están ayudando en Patreon a poder comprar una guitarra nueva, con tan solo 1 dólar ya me están ayudando muchísimo!! Gracias a todos y a los que no pueden ayudarme también, sin ustedes no sería nada. Espero que tengan un hermoso día! !